If you're a rock climber, your pulse just jumped 10 bpm at the sight of this photo. 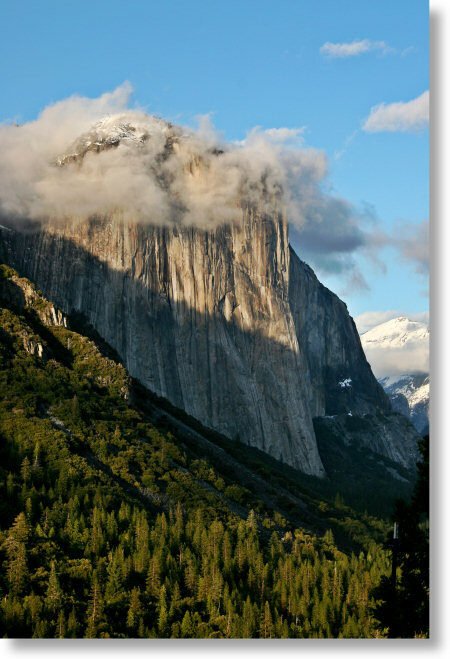 El Capitan is one of the world's most famous climbs. On any given summer day, you can find crowds pulling out their lawn chairs in El Capitan meadow, where they'll sit scanning El Cap with binoculars, pointing out climbers to each other, and exchanging their opinions, which tend to run along the lines of "Wow, I'm glad that's not me! Is there any more beer in the cooler?"